AIIMS 2019 Counselling for 3rd Round has been started from 25th July 2019. 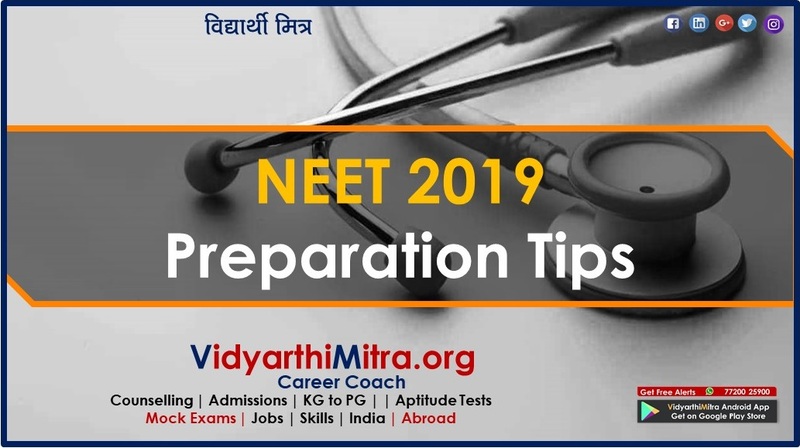 AIIMS 2019 examination is a national level examination, which is regulated by the All India Institute of Medical Sciences, New Delhi. AIIMS MBBS exam will be considered for providing admission to students in the MBBS programme offered by AIIMS, New Delhi, Bhopal, Jodhpur, Rishikesh, Bhubnaeswar, Guntur, Nagpur, Patna and Raipur. AIIMS exam was organized to offer admission in 807 MBBS seats offered by AIIMS institutions. 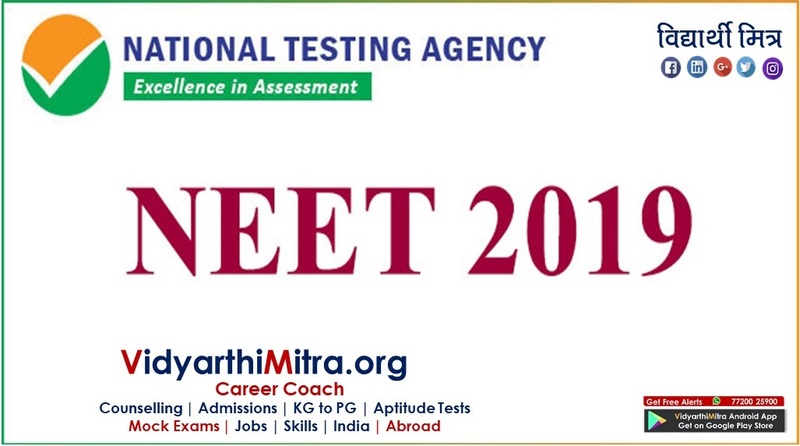 This exam was conducted through CBT (computer based test) in various cities. 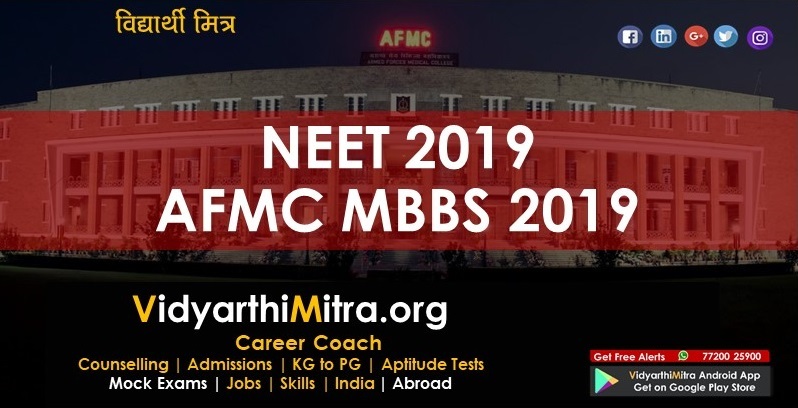 Here we are providing details about AIIMS 2019 exam, including admit card, exam dates, exam pattern, syllabus, etc. 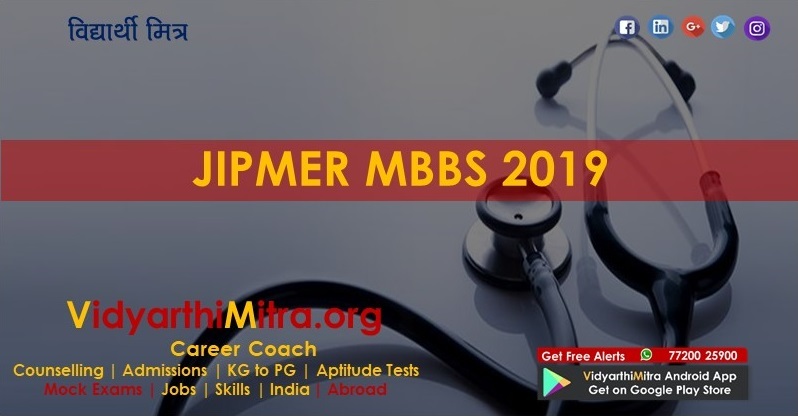 AIIMS MBBS 2019: All India Institute of Medical Sciences (AIIMS) has released the tentative exam schedule for MBBS 2019 admission. 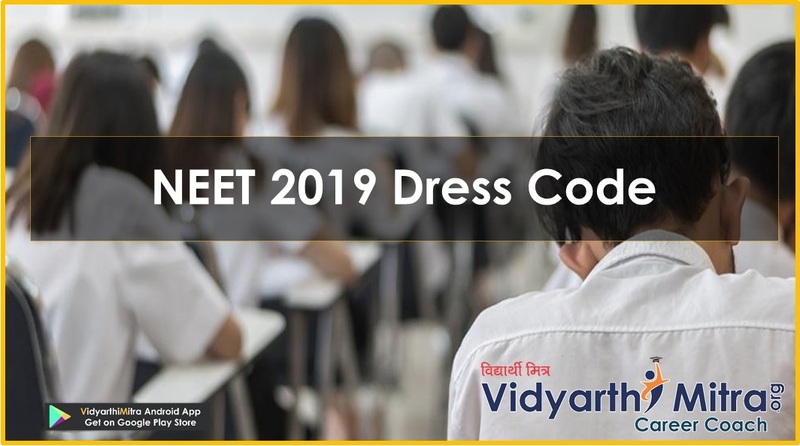 As per the official notification, the exam is likely to be conducted between May 25 and 26 next year. For the PG admission, the exam is expected to be conducted on May 5, 2019. The exams for the M.Sc and Biotechnology aspirants are likely to be held on June 29. The students can expect the results before July 5, 2019. AIIMS MBBS 2018 results: The result of AIIMS MBBS entrance examination was declared on June 18. This time, the first three ranks went to female candidates. “Out of a total of 4,52,931 eligible candidates, 3,74,520 candidates appeared in the examination,” AIIMS said in a statement. A total of 7,617 candidates have qualified this examination (2,705 female and 4,912 male) and are eligible for an online counselling session for admission in AIIMS. Three students of Tricity bagged positions in the top 10 of the AIIMS results announced on Monday. While Mehak Arora clinched All India Rank (AIR) 3, Manraj Singh Sra came AIR fourth and Eishvauk Aggarwal AIR 10. The AIIMS entrance examination is a gateway to the most prestigious medical college in the country. Apart from the main centre in New Delhi which was established in 1956, there are six other colleges at various cities across India. The colleges are AIIMS Bhopal, AIIMS Bhubaneswar, AIIMS Jodhpur, AIIMS Patna, AIIMS Raipur, AIIMS Rishikesh. AIIMS has declared the results of MBBS entrance examination on June 18. Over two lakh candidates have appeared for the examination this year that was conducted on May 26 and May 27. Dates will be declared later. Fellowship Programme January, 2020 Session.